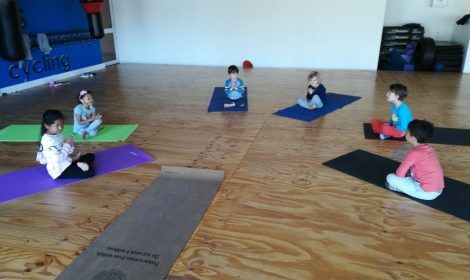 Little yogis provides kids with a gentle introduction to the most basic yoga postures. We teach kids through play, songs, games, stories and other fun ways. Bring your child for a free first trial lesson to one of our Saturday Classes. Need to find Little Yogis? 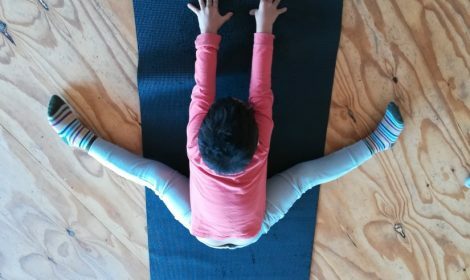 How can Little Yogis develop your child? I am a mother of two, who is a qualified kids yoga instructor. I am passionate about shaping 4 dimensional kids who are mentally, physically, emotionally and spiritually sound. Feel free to drop Little Yogis a line anytime using the form below. 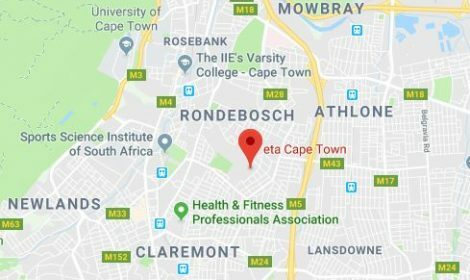 Alternatively send an email to Maalikah@littleyogis.co.za for more information.